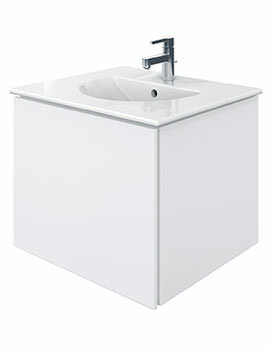 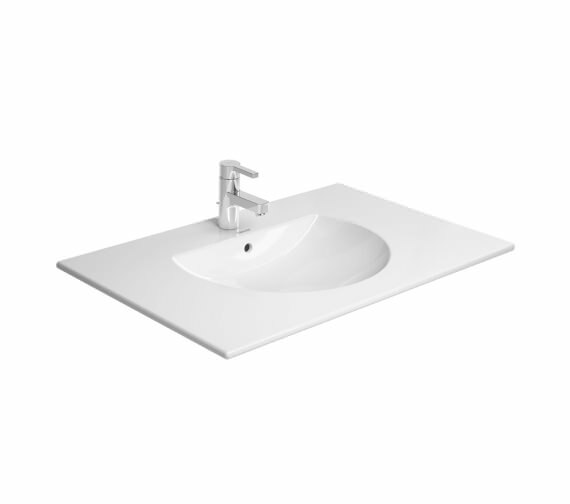 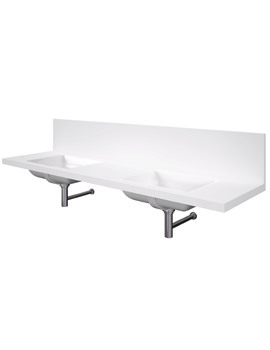 Duravit has a broad and varied choice of bathroom furniture and ceramic sanitaryware. 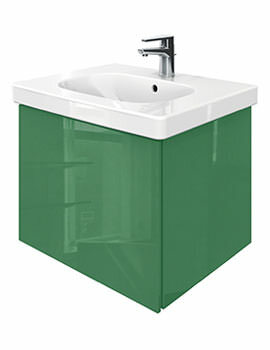 The Darling New Basin and Delos Vanity Unit make an attractive pairing. 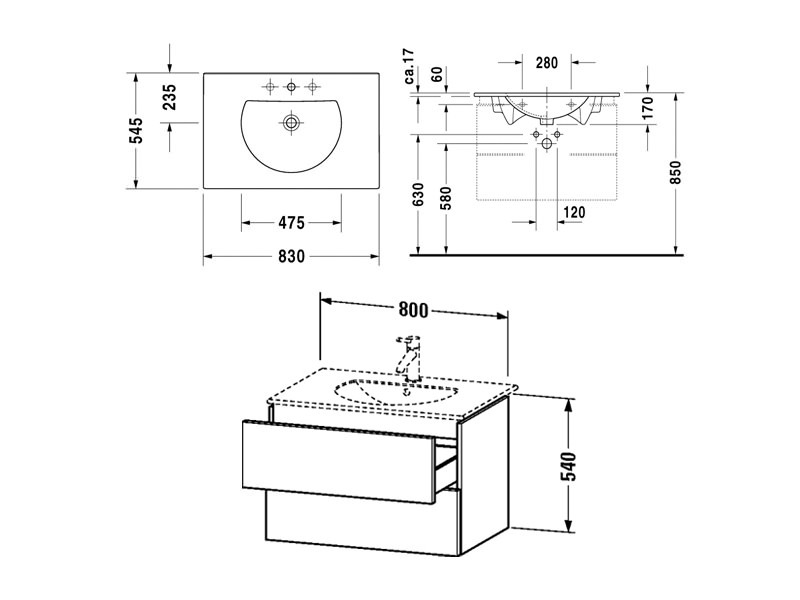 The washbasin furniture delivers ample storage space while at the same time maintaining its soft, delicate features. 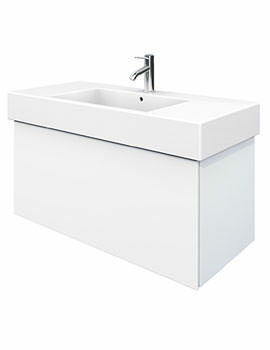 The stylish half-moon basin offers a fresh and interesting piece of modern chic, worthy of becoming an attractive central point for the bathroom. 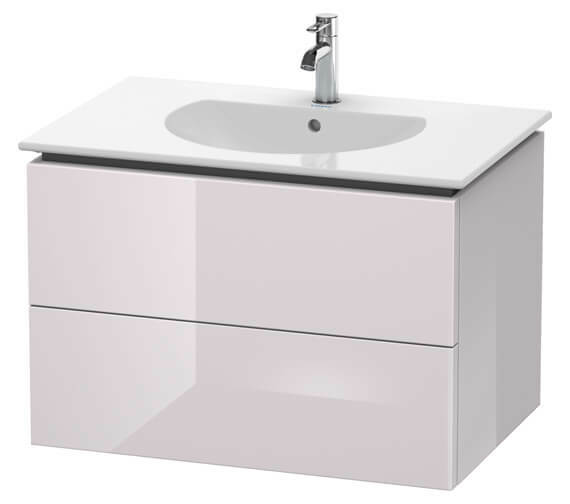 There are no handles to interrupt the clear aesthetics of this unit designed by EOOS, which operates on the tip-on technology. The minimalist vanity is favoured with a choice of gloss, matt; real-wood veneer finishes to best suit the interiors of your bathroom. 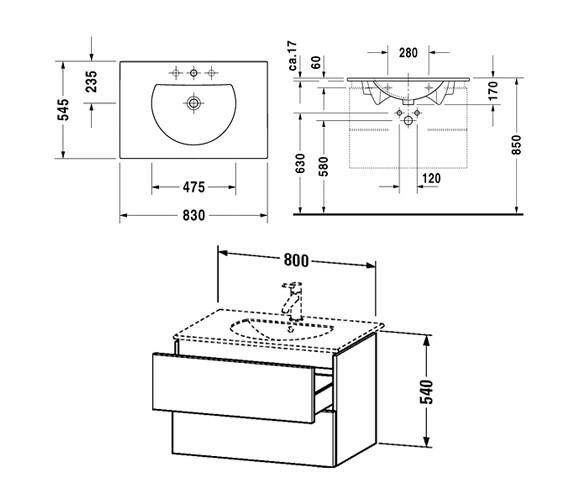 This combination comes with a five-year warranty from the manufacturer. 5 years warranty from Duravit against any manufacturing defects. 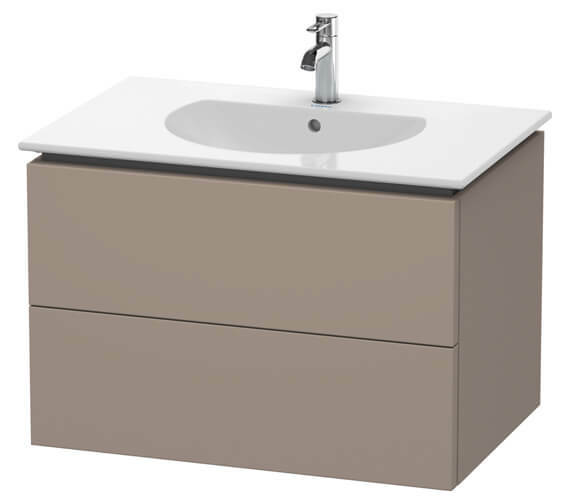 Flannel Grey Satin Matt - DL633209090.